Traditionally, A.S.P.’s primary focus has been aviation and transportation. Our team of specialists combine to offer hundreds of years of airport operations and aviation security experience. We offer a global perspective partnering with our parent company, ICTS Europe in delivering end-to-end solutions in this complex and rapidly evolving market space. A.S.P. 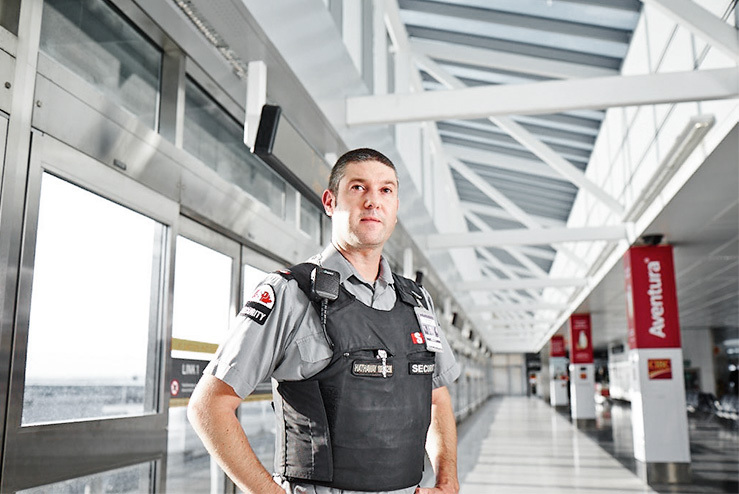 Security Services is a leading provider of aviation security in Canada. We intimately understand the immense and complex demands of the aviation market. Highly trained airport security and customer service personnel help to create a safe, secure and complete experience for passengers, crew and employees. Our focused, customer/employee-centric approach to security allows us to adapt to your airport’s ever-changing conditions and provide a program which is transparent and exceeds expectations. 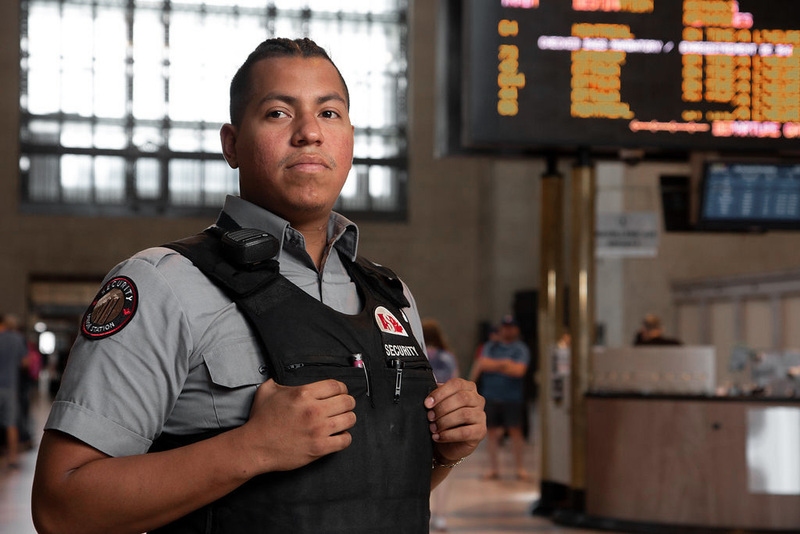 Critical infrastructure, commercial high-rise buildings and communities, rail and transportation hubs are all focuses of our commercial security division. A.S.P. Security Services provide a complete and dynamic service which understands our clients’ unique environments and provides the solutions to an effective security program. We focus on transparency, safety, and strong and adaptable management training and convergent solutions that allow for technology to work hand in hand with our services. We recognize that every location has a unique culture and personality. Our security teams adapt and ensure that our company culture and demographics fit with our client base. Our Canine EDD Services provide an effective solution to the detection of explosives and explosive trace elements. A.S.P. 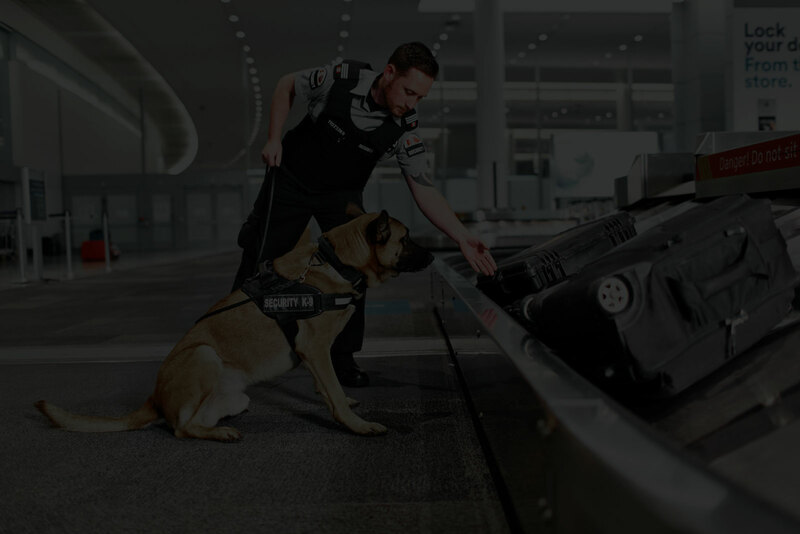 Security Services is the largest private Canine EDD Services company in Canada. Our dogs and handlers are skilled at securing both remote and densely populated areas—event venues, government offices, transportation hubs, aircraft, commercial complexes and residences—and specifically trained in the detection of a multitude of explosives. Our program partners with our sister company, DiagNose, which combined has over 200 dogs protecting people and some of the most valuable infrastructure in the world. A.S.P. Residential Services manage the security programs, plans and operations at residential apartment buildings, condominiums, townhome complexes and private communities. Using sophisticated software to assist tenants and building managers, we deliver customer service focused security of the highest standard through the power of human touch combined with technology. Our exceptional frontline customer service creates those appreciated moments that your residents or tenants will remember. 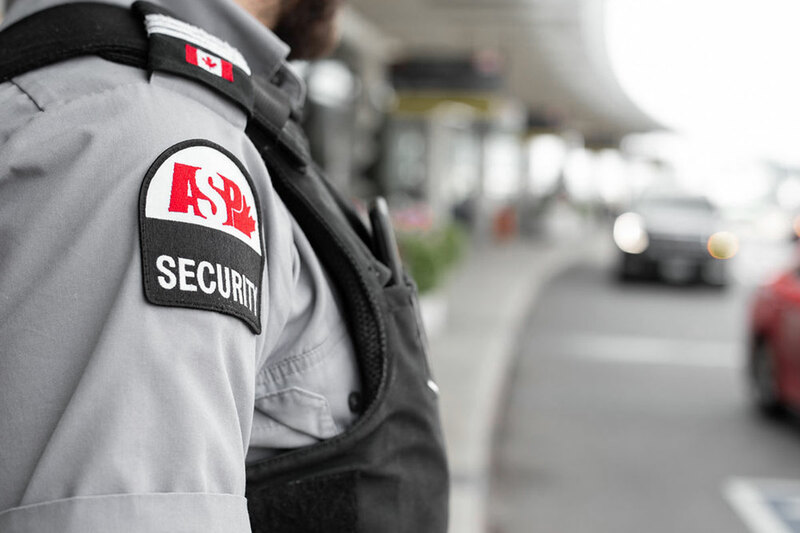 Our Guard Services provide strategic security guard services to airports, transportation hubs, public facilities and commercial/residential properties. 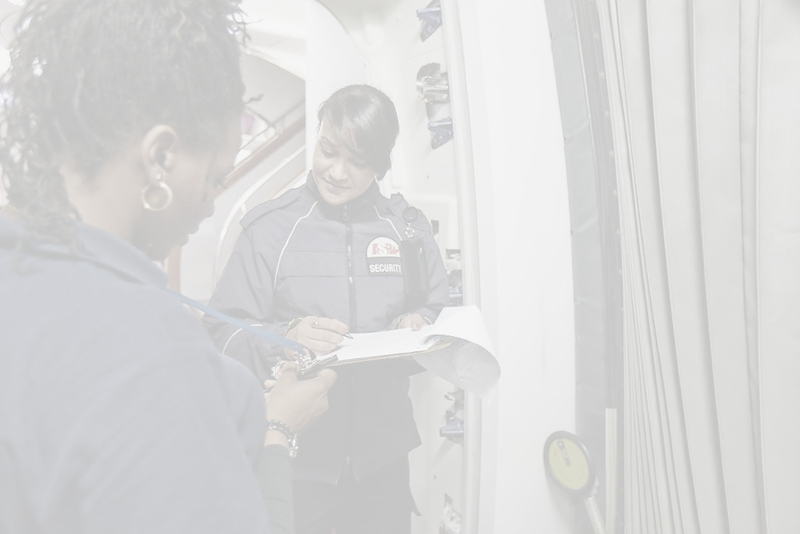 Our over 1,200 security guards and customer service representatives deliver premium services to CLASS A facilities in Canada, and our highly specialized training programs cover a broad range of categories and the diverse environments of the industries we serve. We are personally committed to empowering our employees, which results in delivering top quality personnel to our clients. Our training programs include dynamic investment from a global perspective. Our parent company, ICTS Europe, provides an environment where our employees have opportunities to travel to faraway locales for the most unique and relevant training opportunities. 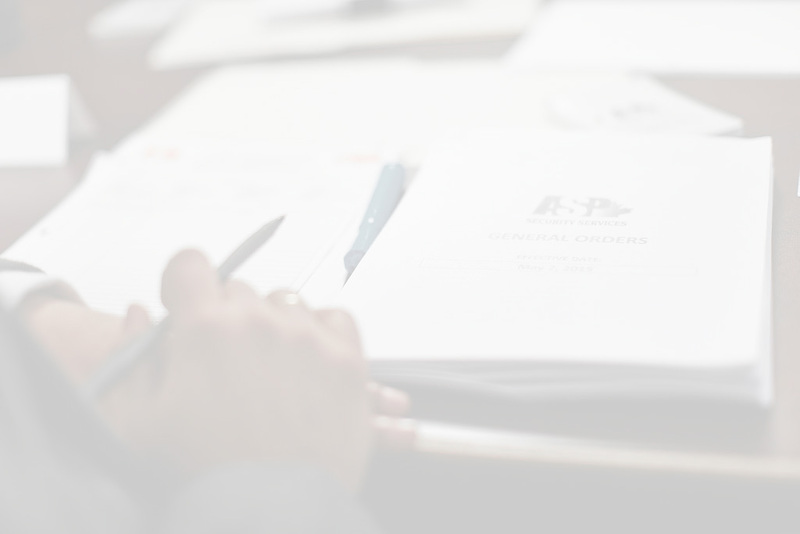 We partner with major organizations in delivering the best programs available to our staff. A.S.P.’s training model teaches, promotes and empowers our employees to ownership of the sites they work in. We are always looking for serious security and customer service professionals to join our team. We offer competitive salaries, flexible schedules, benefits, an Employee Assistance Program (EAP), education opportunities and a welcoming, transparent and engaging environment. We care about our team and their personal and professional success. Whether you are an experienced security professional or just beginning your security career, we want you to build your career with us. At A.S.P., we are committed to an employee engagement model that builds ownership in our work places, offers maximum engagement and ensures our employees find satisfaction in their duties.